I am presenting my Masterclass for the first time in Ft Lauderdale, Florida on the 12th April, 2017. 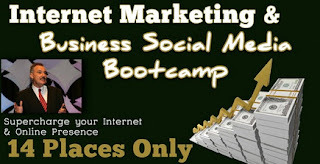 I have presented this in 12 different countries and it will definitely take your business to a new level online. Delegates will also get bonuses including Ebooks and Software.